Smoky Mountain art and crafts began over 10,000 years ago when the Cherokee tribe crafted tools, clothing, art and more from simple materials like honeysuckle vines, gourds, corn beads, and feathers. Today, pieces of original Cherokee and pioneer art native to the Smoky Mountains are just one cherished aspect of the Smoky Mountain antiques, arts, and crafts scene. Theatre, musicians, museums, artisans and their galleries all comprise the modern landscape of Smoky Mountain crafts. Our art and crafts run the gambit of historical preservation of priceless Smoky Mountain antiques to 21st century creations that blend tradition and today. You can even learn how to make your own Smoky Mountain arts and crafts in one of several folk schools in the area. Come explore Smoky Mountain antiques, art, and crafts and see history in the making. The mountains of North Carolina have always been a source of inspiration for artists of all mediums , styles, and backgrounds. Make creativity the central focus of your next vacation and explore the eclectic mix of Smoky Mountain art galleries located throughout the region. 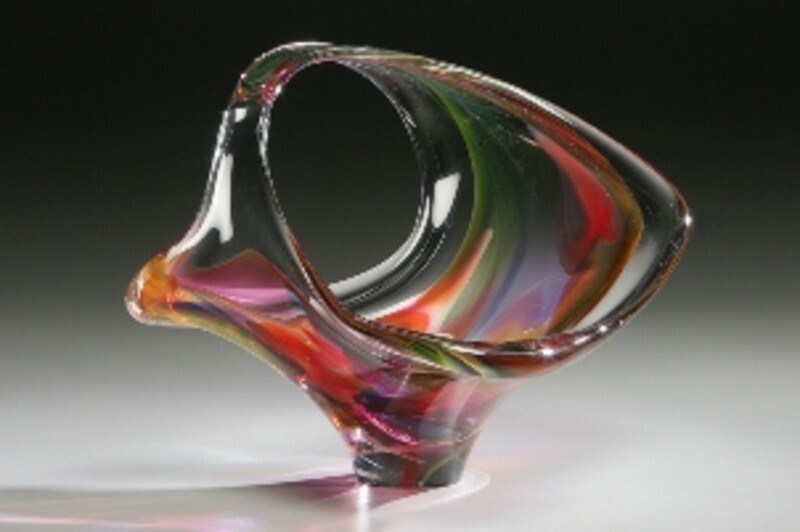 Whether you are searching for glass art, native arts and crafts, watercolors, fine prints, painted landscapes, pencil drawings, or custom designed jewelry made from local gems and minerals Smoky Mountain art galleries will offer something spectacular. Interested in attending an educational program or special exhibit? Many galleries have art events and seminars throughout the year for those who want to make art, not just view it. 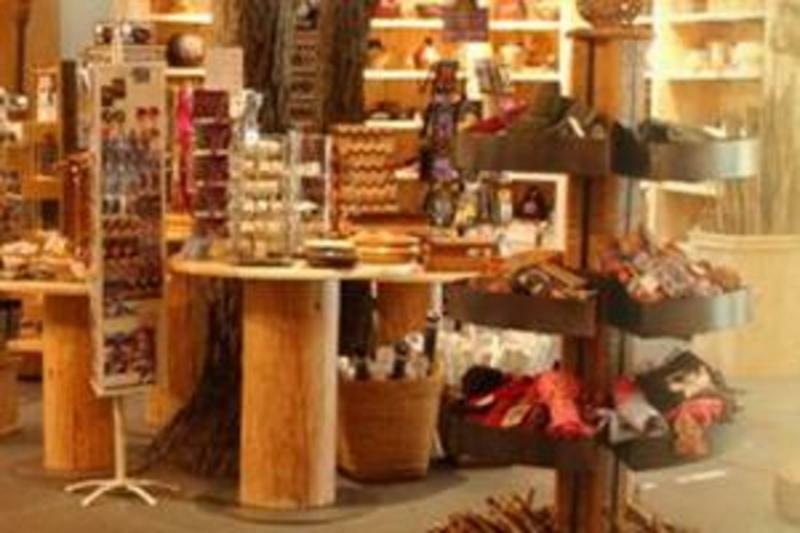 The shop inventory is a constantly changing variety of beautiful and fascinating items limited only by the imagination and skill of the 100 artisans who make Dogwood Crafters what it is - a showcase of mountain crafts. Dogwood Crafters is a non-profit craft cooperative with an interesting mix of artisans. Both traditional and contemporary works can be found within the shops log walls. 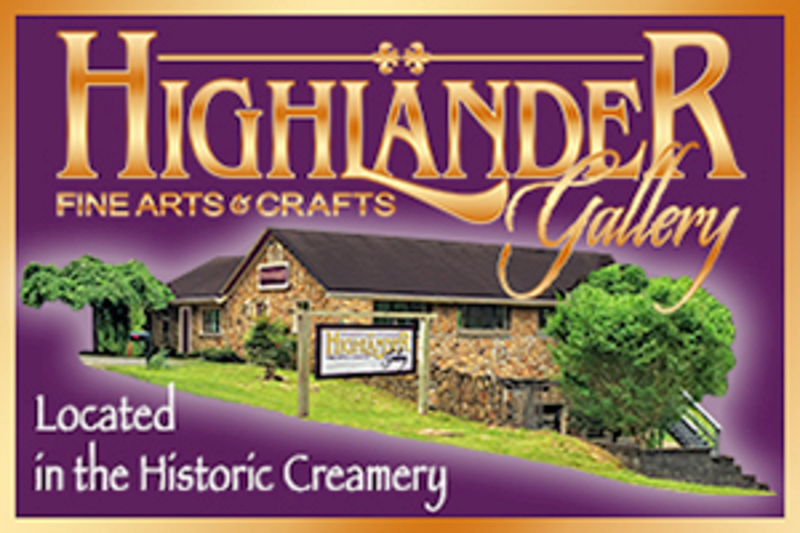 Consistently rated 5 stars on Trip Advisor, the Highlander Gallery represents the finest artists in the mountains, with a large assortment of Fine Art, Mountain Photography and Fine Crafts. Located in Historic Creamery just 3/4's mile east of John C Campbell Folk School, and just 10 minutes from Murphy or Hayesville. Resident Artists: Photography, paintings, sculptures, wood turning, jewelry, pottery, glass art, basketry, weaving, fabric art, marquetry, and b&w illustrations. Gallery Hours....Wednesday - Saturday 11 - 5 or by Appointment. The home of authentic handmade products of artist & craftsmen from Western North Carolina. Located in the majestic mountains of Western North Carolina, Qualla Arts and Crafts is the oldest Native American Cooperative. 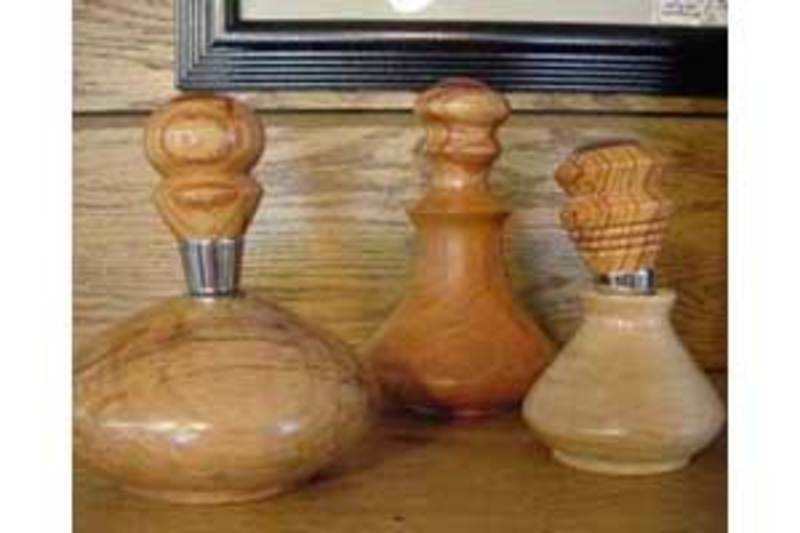 Founded in 1946, Qualla Arts and Crafts continues to uphold a standard of excellence when it comes to the traditional arts and crafts of the Eastern Cherokee. Showcasing the works of over 250 members, Qualla Arts and Crafts preserves and promotes the traditional arts and crafts of the Eastern Band of Cherokee. While at Qualla visit the Permanent Collections Gallery which boosts some of the best examples of Cherokee Arts and Crafts since the cooperatives creation. Qualla Arts and Crafts, offers a vast selection of baskets, pottery, wood and stone carving, beadwork, and much more. Summer Hours: 8:00 a.m. - 7:00 p.m. Mon - Sat., 9:00 a.m. - 5:00 p.m. Sun. Winter Hours: 8:00 a.m. - 5:00 p.m. Mon - Sun., and Jan. - Mar. 8:00 a.m. - 4:30 p.m. Mon - Sat. Closed Thanksgiving, Christmas and New Year's Day. 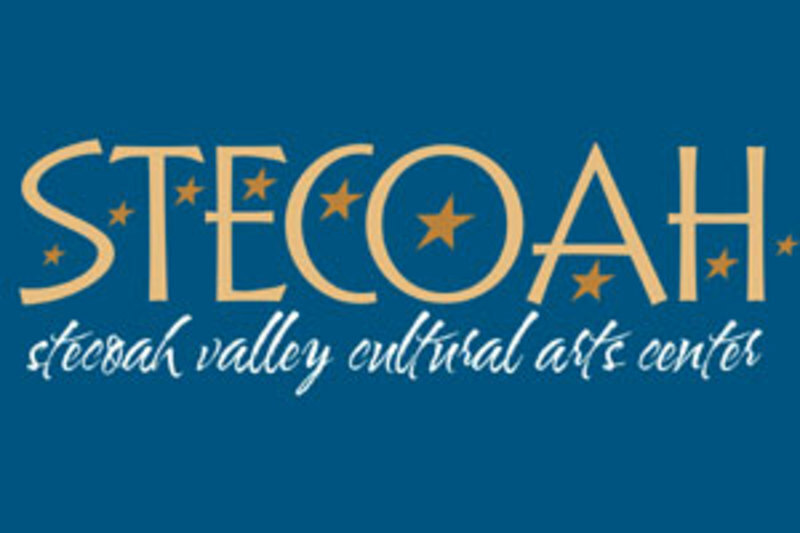 The Stecoah Valley Cultural Arts Center is a non-profit corporation formed by a group of local citizens after the closing of Stecoah School in 1994. The Center is housed in the restored 1926 Stecoah Schoolhouse. The Center is highly acclaimed for its summer concert and dinner series, An Appalachian Evening, which features mountain roots music in the historic 300-seat air conditioned auditorium. Visitors are amazed to discover prominent and highly regarded musicians playing for small audiences in the quiet valley. The Center also houses a beautiful Artisanâ€™s Gallery stocked with the works of more than 125 local artisans and craftsmen, including artisan foods produced on site in the commercial Stecoah Kitchen from locally grown sources. Other offerings include a Cherokee history display, beautiful grounds and walking trail, culinary workshops, and arts and crafts classes. 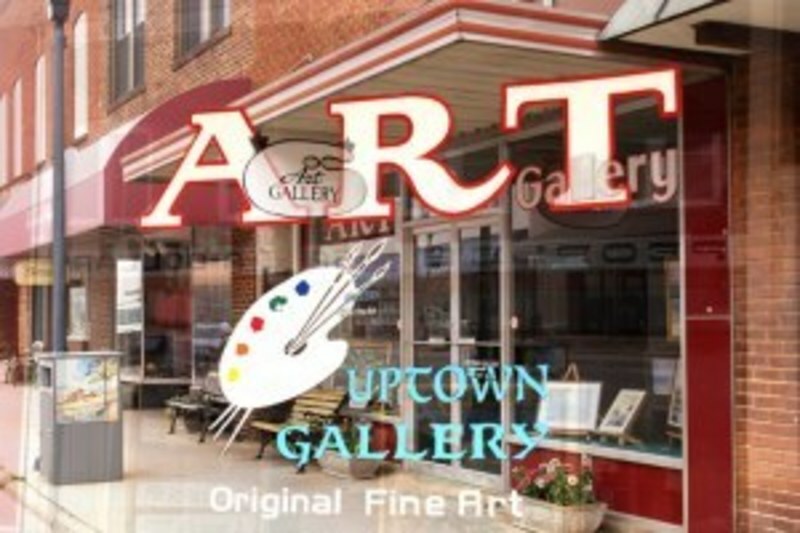 The Macon County Art Association's Uptown Gallery is on Main Street in Franklin, and is a non-profit alliance promoting art in the community. Our gallery is staffed and operated by MCAA members and features ever-changing exhibits by our accomplished local artist. Call 828-349-4607 to join a variety of workshops and classes which are held year-round for artist of all levels and ages. We also invite you to stop by the gallery and join our Thursday Painters group! Visit www.mcaauptowngallery.org for information on hours and events.